Pernod Ricard has named former Christie’s CEO Patricia Barbizet as its lead independent director in a move that follows activist investor Elliott Management Corporation’s calls for the firm to better its corporate governance. The Paris-based group said Barbizet’s appointment to the newly created role further ensures its board is “balanced”. At the same time, Pierre Pringuet, the former CEO of Pernod Ricard, will step down from his role as vice-chairman of the board of directors, but will remain a director. Nicole Bouton has also resigned from her role as chair of the nominations, governance, sustainability and responsibility committee and will be replaced by Barbizet. In addition, Barbizet will oversee Pernod Ricard’s shareholder engagement and the “efficiency” of its governance. 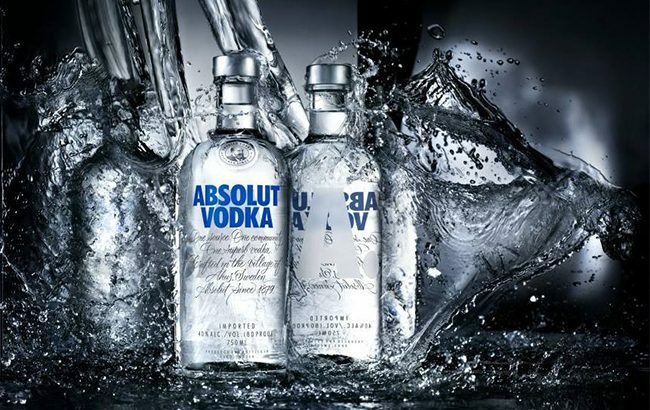 The move comes just over a month after US hedge fund Elliott Management Corporation announced it had built a stake of more than 2.5% in Absolut maker Pernod Ricard. Elliott, known for its aggressive lobbying of company boards, identified “inadequate” corporate governance with a “lack of outside perspectives” as a key reason that Pernod Ricard has “underperformed its peers”. CEO Alexandre Ricard insisted his firm’s strategy for growth “is working” and reiterated its “commitment to long-term value creation”. He said of Barbizet’s appointment: “The decision taken by the board to create the role of lead independent director is the continuity of a thought-process that started in July 2018, following the triennial external review of the board and the feedback we’ve received from our long-term shareholders. Barbizet has been an independent director of Pernod Ricard since a shareholders’ meeting in November last year. From 1992 to 2018 she served as CEO of French holding company Artémis and was at the helm of its Christie’s auction house from 2014 until 2016. She is currently a director at AXA, Fnac Darty and Total, and was recently appointed chairwoman of the French Haut Comité de Gouvernement d’Entreprise (High Committee on Corporate Governance). Barbizet said: “The evolution of Pernod Ricard’s governance reflects the company’s willingness to strive for continuous improvement, and I am honoured to assume the newly-created role of lead independent director, which will further enhance Pernod Ricard’s commitment to maintaining the highest standards of corporate governance and oversight.